Trainers are some of the most comfortable shoes to wear whether it’s for an active day outdoors or to get that casual look on or off work. They are usually affordable footwear. However, brace yourself for the big news – the most expensive trainers in stores sell for staggering amounts of money with some equalling to a good chunk of your monthly pay. 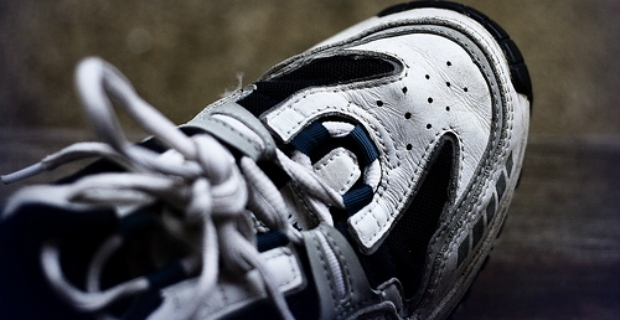 But, what do you get out of these pricey athletic shoes and what make them so expensive? 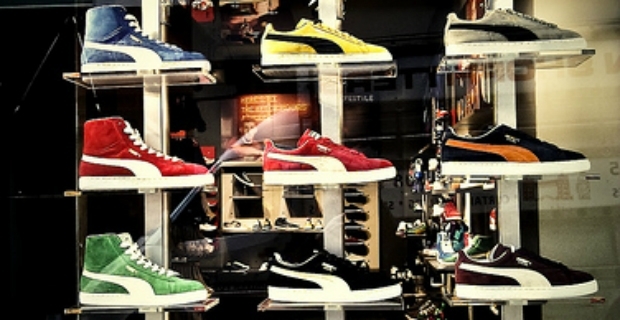 The most expensive trainers have pricey tags because of various reasons. Respected brand names, celebrity endorsements, durability, style, comfort, and quality of craftsmanship make or break a price. Here’s a list of stylish trainers that can set your budgets back quite a bit. Nike’s trainers are usually endorsed by sports superstars such as the likes of Michael Jordan, Roger Federer and lately, James LeBron. This pair, slated for release early next year, created a controversy with its shocking $315 or roughly £196 price tag. Le Bron X celebrates the 10-year partnership of Nike with basketball superstar of Miami Heat fame, James LeBron. These trainers have motion sensors to measure how high their wearers jump. When you buy the Nike + E-kit with the trainers, you can control your game. These shoes help track your moves using the ‘flywire technology’ tightening and locking it down with movement and quick changes of direction. It sells for $199 a pair. This is a pair of super comfy shoes in beautiful colours of fireberry, metallic orange, silver, and black. It retails for $180 a pair. Like other LeBron models, it also requires the use of Nike + E-kit to activate the ‘flywire technology’ controlling your game or any other athletic activity. Slated for release in February this year, the sale was cancelled because of fights amongst campers on vigils to buy the shoes. A pricier pair of the same model retails for $1,595 in obsidian anthracite black, although normal prices range from $330 to $800. The Massai Barefoot Techonology offers athletic shoes at above average prices. A few models for women include Mahuta, Nafasi, Fora GTX while men can take advantage of Chakula GTX and Kimondo. These shoes sell for $200 or more a pair, but if there are sales, the prices are reasonable. Jordan Spizike for men retails just under $200 and is a recreation of the shoes created by the iconic director Spike Lee. Let us not forget crazy auctions taking place at bidding sites with some pairs being auctioned for as much as $7,000 a pair. There is also Nike’s Air Force One “So cal” encrusted with champagne diamonds valued at $50,000. If that’s not going to make you break in a sweat with an empty wallet, then it qualifies as the most expensive trainers ever to exist. The real question is, are you willing to part with your cash for the privilege to wear these shoes?